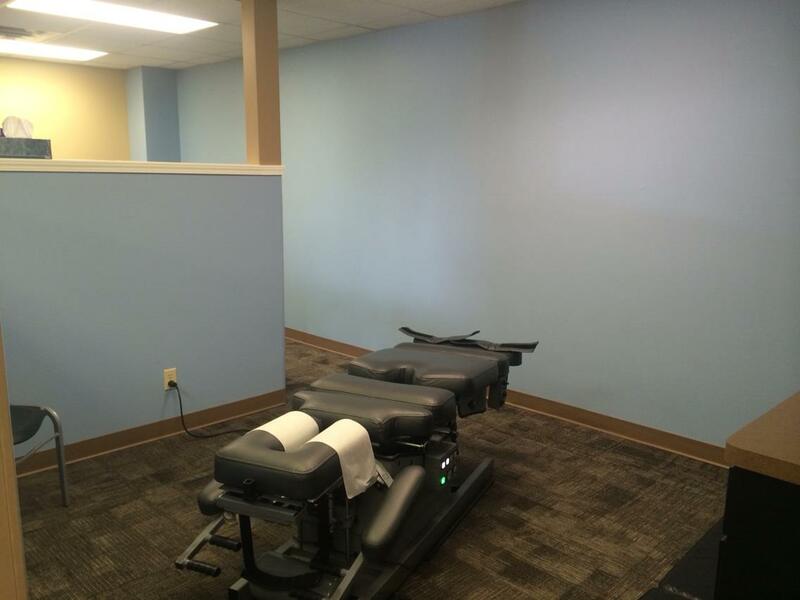 Below is an overview of the chiropractic services offered at The BACK SHOP. A gentle, low force adjustment is given to achieve a neutral position of the spine. This adjustment is safe for all ages from newly born to great grandparents. The adjustment is designed to decrease prominency, increase range of motion, decrease pain, and remove tension off the nerves which conduct pain signals. The extremities, such as the hand, wrist, ankle, and knee are used on a daily basis. Due to active lifestyles, tough jobs, and high impact sports, many people have pain throughout their extremities. By adjusting the bones of the extremities, we are able to reduce muscle tension, improve tendonitits, decrease foot pain, increase range of motion, and improve function. Most people significantly benefit from having their extremities examined and adjusted because of regular use and abuse of the knees, wrists, elbows, hands, and feet. The temporomandibular joint (TMJ) can also be gently adjusted to relieve pain, tightness, or clicking of the jaw. Many neurological problems occur from, or result in, extreme muscle tension or spasm, which pulls the bone out of alignment. Electro-stimulation is used in many health care facilities to painlessly fatigue the muscles through rapid stimulation. This forces the muscle to relax and allows you to receive adjustments with lower force and to hold your adjustment over a longer period of time. 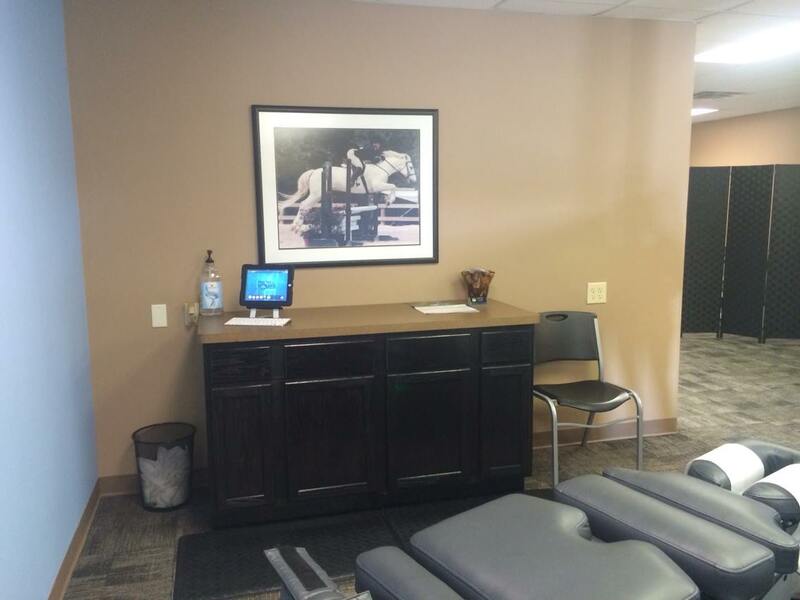 Our traction table offers a service that adds flexibility to the joints of your spine. The discs between each vertebral segment do not have their own blood or nutrient supply. These necessary components for healing are only introduced into the disc during movement. This table incrementally moves each vertebral segment to increase nutrients and blood supply while increasing your range of motion and flexibility. The increased motion releases endorphins which naturally decrease the sensation of pain and allows the doctor to use less force during your adjustment. This is incredibly beneficial for patients with pain, tingling, or numbness going down their arms or legs as well as patients with chronic pain in the neck or low back. 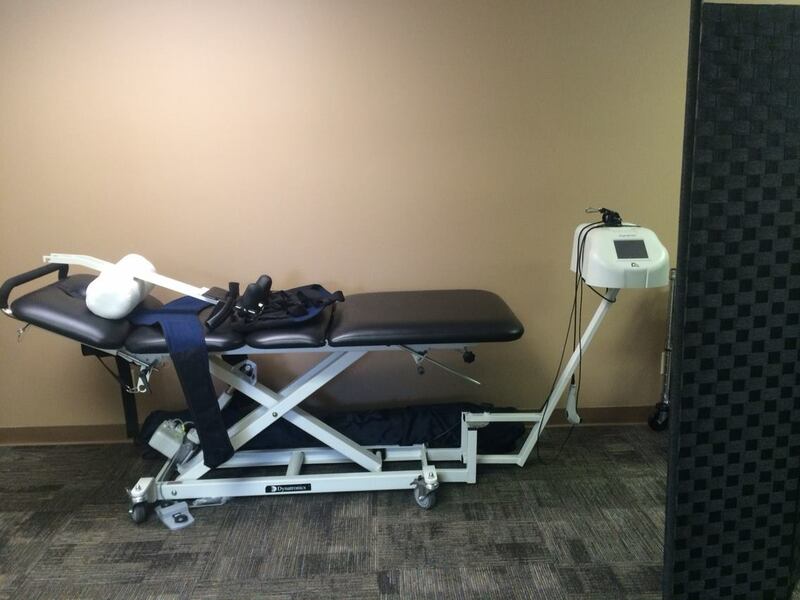 Non-surgical spinal decompression is achieved through the use of our mechanical decompression table using an on-board computer that controls the force and angle of disc distraction. The decompression is a very conservative, yet effective, treatment for disc herniation and chronic low back or neck pain. The disc naturally dries out as you age, which puts you at increased risk for damage to the disc and joint. The decompression table increases nutrient flow to the disc, which assists in the healing process and reduces pressure on the nerves. The Cold Laser produces impressive results with patients typically experiencing almost immediate relief of muscle tension and discomfort. 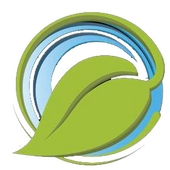 The Cold Laser is used to promote healing at the cellular level. The treatment is very comfortable for the patient and does not cause the patient to feel heat or cold. 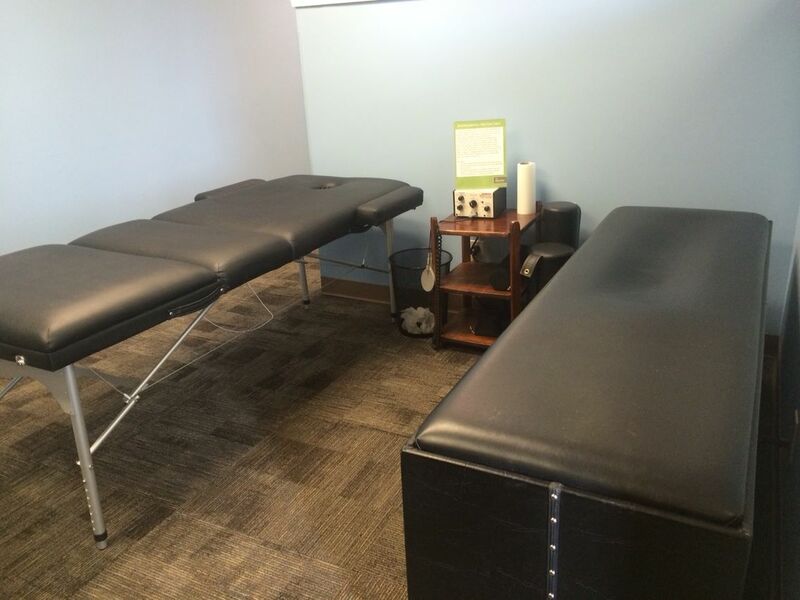 A typical treatment is about 8-16 minutes depending on the area being treated and almost all areas of the body can be treated including feet, ankles, knees, hips, low back, mid back, shoulders, neck, elbows, and wrists. At The BACK SHOP Spidertech Tape is used for all taping purposes. According to Spidertech, the tape can support strained muscles, enhance muscle activation, improve performance, improve feedback and timing of muscles, prevent further injury, protect during healing, and improve circulation and lymphatic flow. The tape was designed for athletes and has been seen recently at the Olympic Games on some of the top athletes in the world. Application of kinesio tape is very quick but is designed to last up to 5 days. Taping can be performed on almost all areas of the body including feet, ankles, calves, knees, thighs, hips, low back, mid back, shoulders, elbows, wrists, and neck.